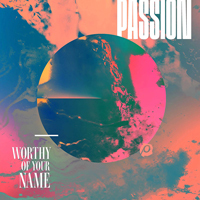 Passion released “Worthy Of Your Name” live album on February 17, 2017. For the first time since joining the Passion Worship Band, Christy Nockels is not featured as a lead vocalist on this album. Back to Salvation’s Tide Is Rising.